To celebrate our 90th anniversary, we're showcasing nine of the millions of cats we've helped over the years and you can meet them below. From 16-year-old Ginger in the 1930s and Pachena, who lost her home in the Blitz, through to the treatment and rehabilition of car accident victim Joshua. We have some truly heartwarming tales. 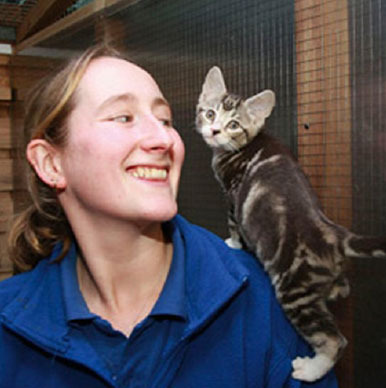 Information - Improving people’s understanding of cats and their care.